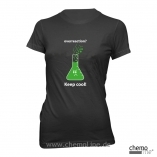 Chemie Damen-T-Shirts für Nerds. 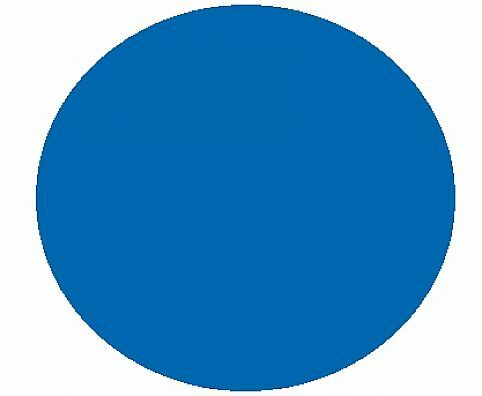 Overreaction? Keep cool! It`s good to be a Chemist! Alle Produkte mit dem Motiv "Overreaction"
56-8830 Damen T-shirt "free WiFi chemists only white print"